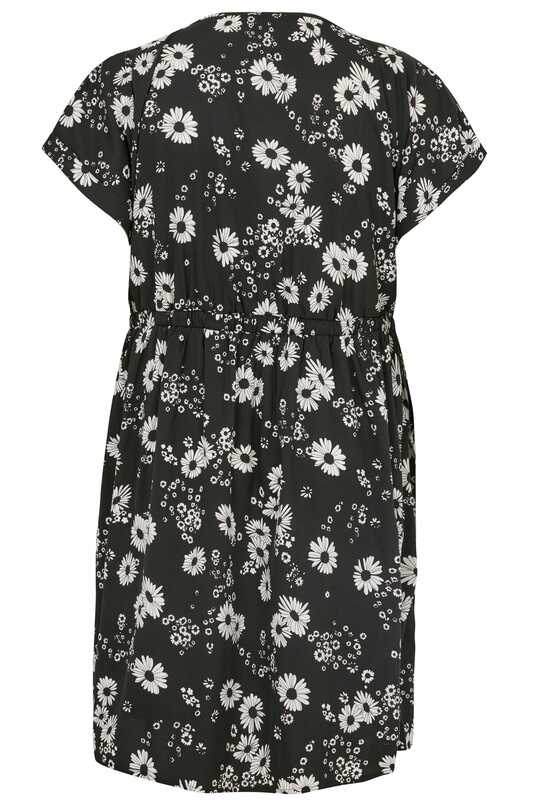 This comfortable dress sits to a practical midi length and features two pockets and a self-tie fastening to nip you in at the waist for a flattering silhouette. Team with flats or heels for a pretty daytime look. 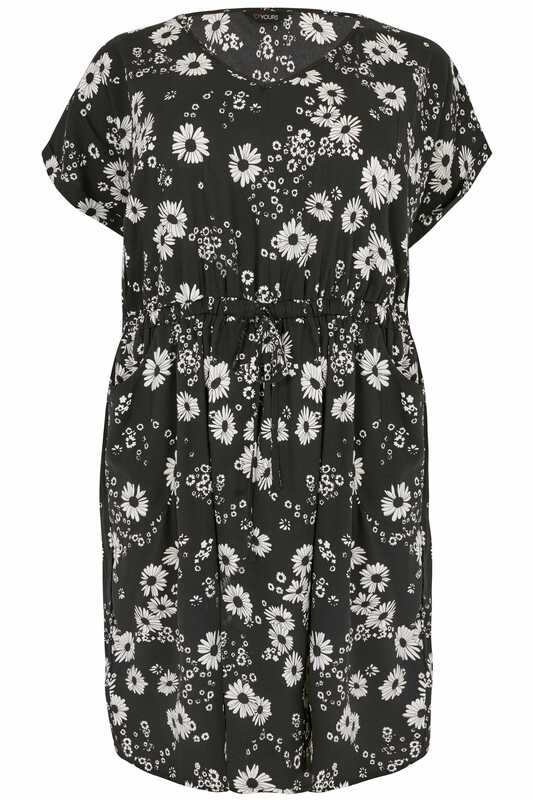 We are loving the stylish butterfly print.